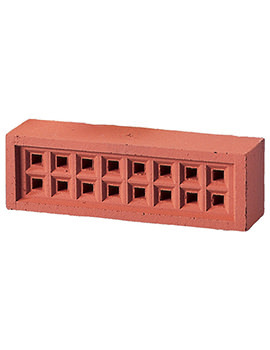 Airbricks are special type of bricks that have holes that are used in buildings to allow air to enter the area. Cavity walls also need ventilation to allow airflow to prevent dampness. 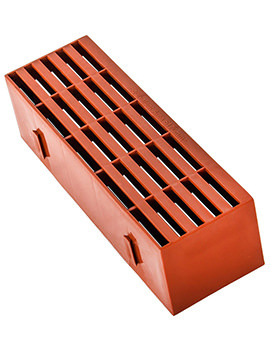 Traditionally airbricks were made of clay and later from cast iron. Now-a-days, they are made from plastic. The circulating air in the airbricks keeps these spaces dry, and the wood used in joists and floorboards also does not rot. 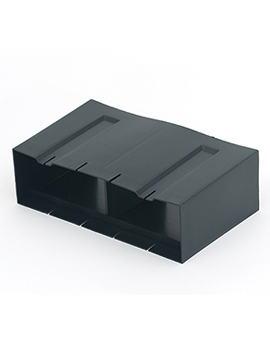 Airbricks also create a ventilated space for solid fuel fires, stoves and gas heaters. 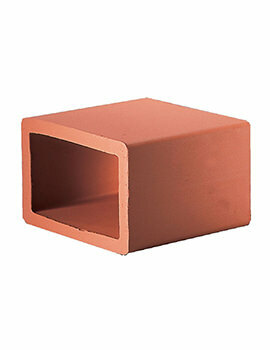 At Buildworld we have airbricks made from terracotta in buff and red colours from Red Bank. These seamlessly merge with existing brickwork. Lightweight, strong, easy to handle, select the size before ordering. Call us today! 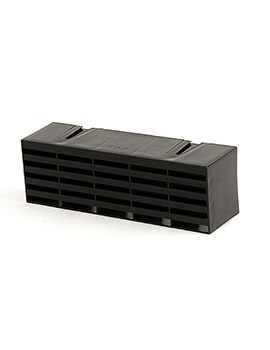 Ventilation is an important factor within any modern home. Proper air circulation can remove allergens, reduce levels of moisture and prevent the build-up of mould over time. However, there are some instances when this is even more important. The most common scenario is when a timber floor is present. There is often a gap beneath this floor, and this may lead to problems over time. If the air within this void is allowed to remain stagnant, the floor boards and joists can be exposed to high levels of moisture. This is when items known as air bricks can come in handy. 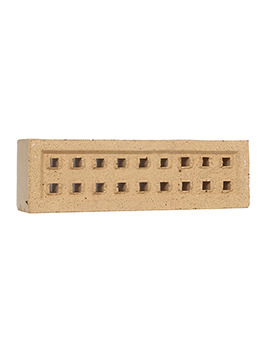 Air bricks are simply normal bricks which have been specially designed to contain a number of holes. These holes will allow air to easily pass from one location to another. 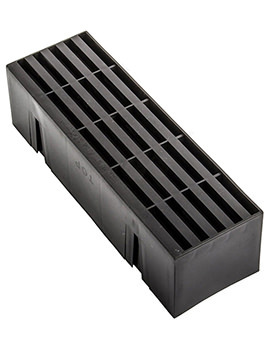 So, they will be permanently placed within the foundation of a home and just below a timber floor. These bricks are quite strong, and they can be made from a number of different substances. 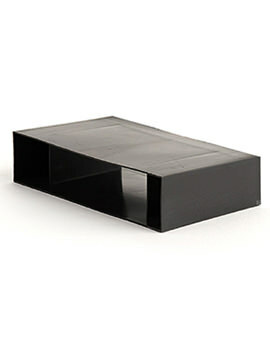 While they were traditionally formed from clay, plastic and plastic composites are becoming increasing popular options. There are several factors that will need to be taken into account in order to make an informed choice. The first tends to revolve around the size of the air bricks and the number that need to be placed within a foundation. This is important, for different dimensions are associated with different levels of air circulation. Notably large or damp spaces will normally be associated with larger bricks. Secondly, the type of material is a concern. Plastic may offer a greater sense of longevity, as it will not suffer negative effects from prolonged exposure to moisture and water. Plastic bricks tend to be cheaper when compared to their traditional clay counterparts. Also, the pattern and colour of the bricks should be taken into account. There are many designs which can complement the existing decor of a home while their holes will still allow air to pass through. In terms of colour, common tones include black, beige, white and terracotta red. There could also be times when custom hues are offered. If you suspect that a void underneath a timber floor is causing poor ventilation, these bricks can be a worthwhile addition. It is nonetheless wise to consult with a trained professional to determine the type and style of brick that represents the best choice.